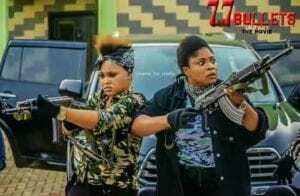 “77 Bullets”, thats the title of Mercy Aigbe’s new thrilling project, and since pictures do not lie, we believe movie is packed with enough action and suspense. 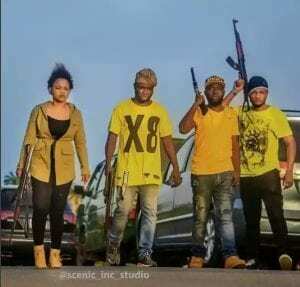 Mercy Aigbe is currently on set working to make the new movie “77 Bullets” a reality and the actress has promised would hit the cinemas soon. 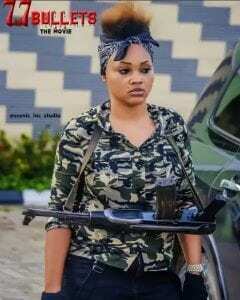 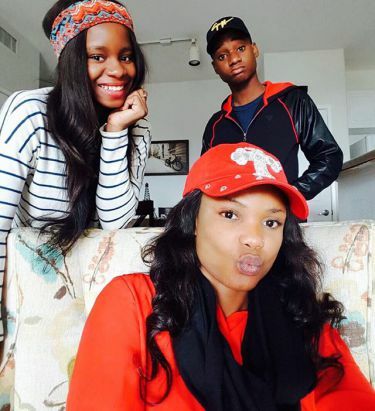 From the little details she shared about the movie, we guess Mercy Aigbe will feature a two faceted character. 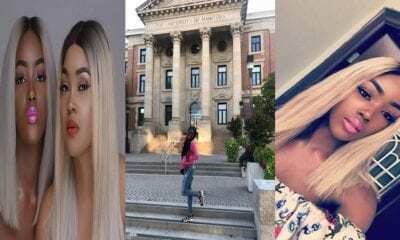 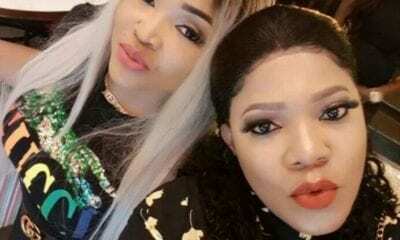 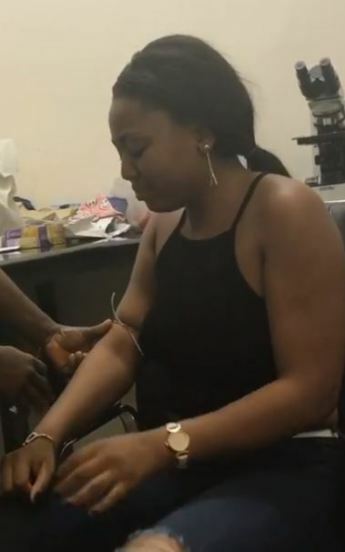 Mercy Aigbe also revealed the pain and sweat of making a movie begging fans of Nollywood to patronize the real movies or visit the cinema instead of buying pirated copies.